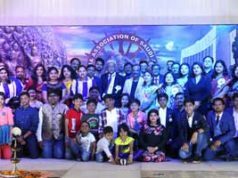 New Delhi: Delhi based progressive forum of Odias, THE INTELLECTS conferred the PRABASI BHASHA SAMMAN for 2018 upon Professor Sachidananda Mohanty, Vice-Chancellor of Central University of Orissa, Koraput along with 11 other eminent personalities of Odisha for their contribution to the cause of Odia language and culture. 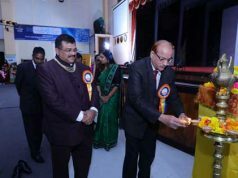 Dr Mohanty was also a Guest of Honor in the inaugural program. 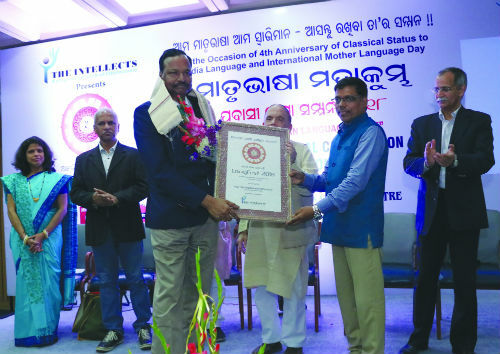 As an International acclaimed writer, translator and cultural critic, Prof. Mohanty was awarded in an international conclave on mother languages, LangFest-2018: AMARI BHASHA PATHE-4 organised at India International Centre New Delhi today. He received the award in a well attended gathering of eminent people in the world of art and literature. Professor Mohanty is the former Head, Department of English, University of Hyderabd.He is the recipient of several national and international awards and is the author of 29 books in English and Odia.